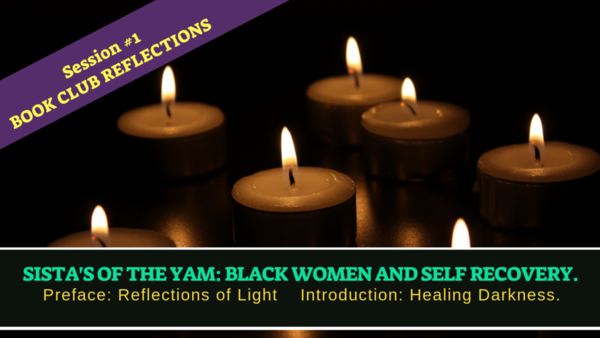 BELL HOOKS BOOK CLUB REFLECTIONS #1 : Sista's of the Yam: Reflections of Light and Healing Darkness. 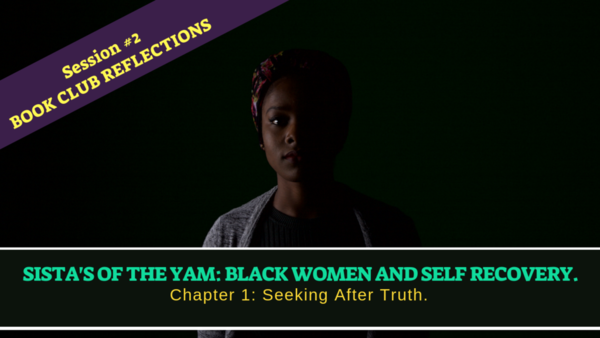 BELL HOOKS BOOK CLUB REFLECTIONS #2 : Sista's of the Yam: Seeking After Truth. 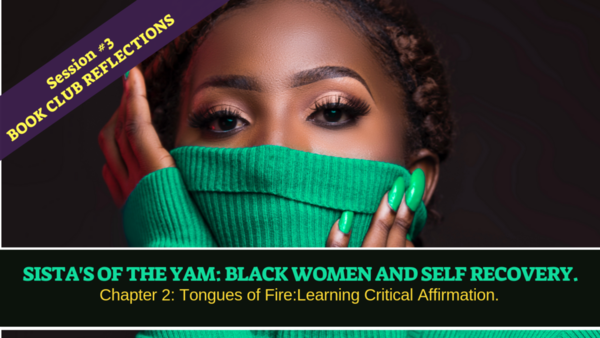 BELL HOOKS BOOK CLUB REFLECTIONS #3 : Sista's of the Yam: Tongues of Fire. Sistahood begins with the inner big sista's relationship with the child in you! 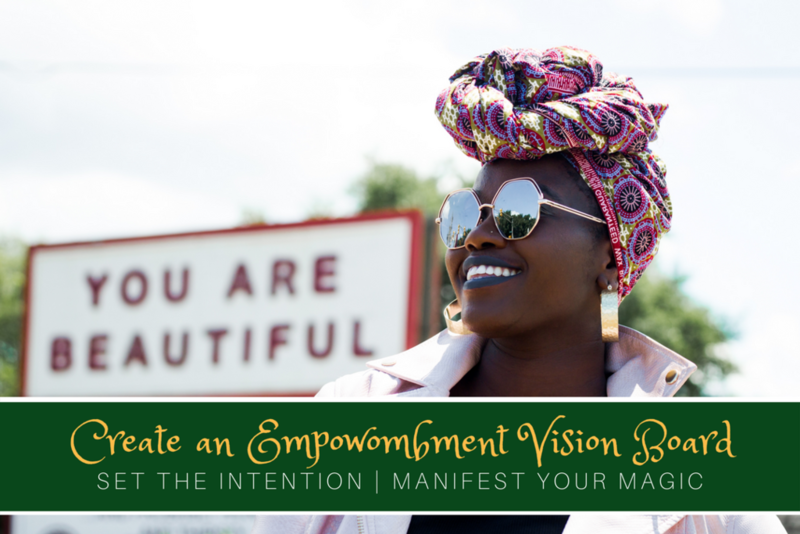 Create your empoWOMBment vision board and manifest your melanin magic in this playful masterclass! So what’s an empoWOMBent vision board? It’s a visual representation of the deep relationship you want with yourself. Sometimes it’s hard to find the appropriate cultural words or imagery without spending a fortune on magazines or hours on the internet. In this experience, you’ll have access to lots of images and texts already prepared for you to choose from which embody your blackalicious femininity. What can you expect from this masterclass? This activity traditionally involves creating something which represents your external dreams and goals but in this session, your set the intention to nurture your inner child, women and sista. You’ll also map out the process required to maintain this delicious level of self intimacy. Build your very own empoWOMBment board. Create a daily ritual around your board. Take part in a powerful cultural visualisation.